Arcade Video Game published 9 years ago by NAMCO Bandai Games, Inc. Mobile Suit Gundam Extreme Vs. © 2010 Namco Bandai Games, Incorporated. Ram: 256MB Rambus XDR DRAM, clocked at CPU die speed. 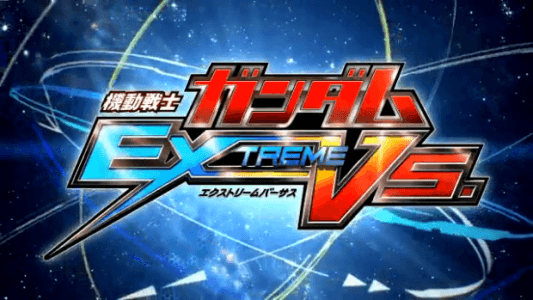 Mobile Suit Gundam Extreme Vs was released on September 28, 2010. The game's theme song is titled "The Catalyst", performed by Linkin Park.